Our experienced development designers take concepts and engineer working models for manufacture. 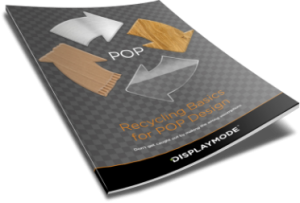 Our design engineers will evaluate concepts before choosing an approach and materials. Solutions are tailored to fit your budget, and in turn we consider all the elements that are required to make a design successful in store. Our engineers will not only look at how the unit will be constructed, but how your customers will interact and shop the products. We consider how the unit will communicate your brand’s qualities and design components that can be easily assembled and transported to store. 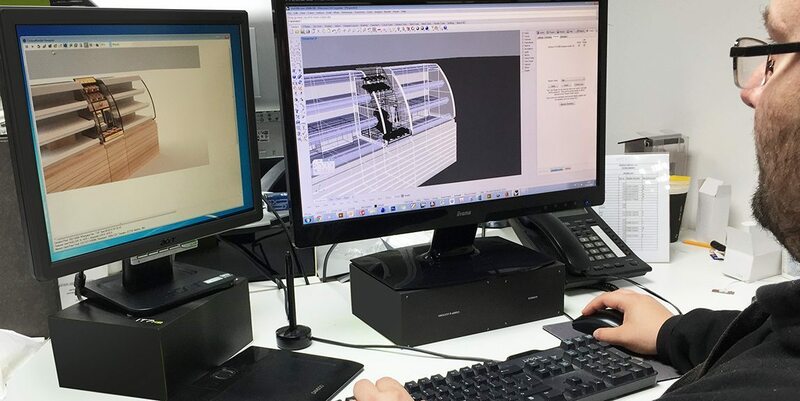 Our development engineers use Solidworks CAD to design components and assemblies, which allows them to stress test parts on screen prior to prototyping. A drawing pack is completed which provides a complete breakdown of components for the manufacturing department. Any improvements that are identified during prototyping are updated into the CAD files. Our engineers have specialist skills in metalwork, joinery, injection moulding, vacuum forming and plastic fabrication.